It’s easy to make the most of your free time when you choose student accommodation at Capital House. It’s a seven-minute walk to West Quay shopping centre, which is home to a host of big name stores. When you need some fresh air, Hogland’s Park is right on your doorstep. It’s a 20-minute stroll to Ocean Village, where you can enjoy burgers and cocktails on the waterfront at Banana Wharf. Afterwards, watch a movie at Harbour Lights Picture House. 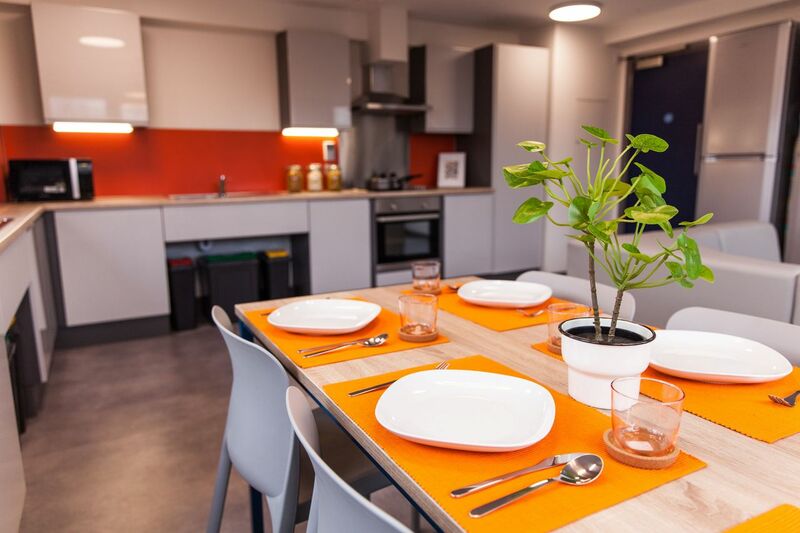 Explore the city on foot when you rent student housing in Southampton at Capital House. 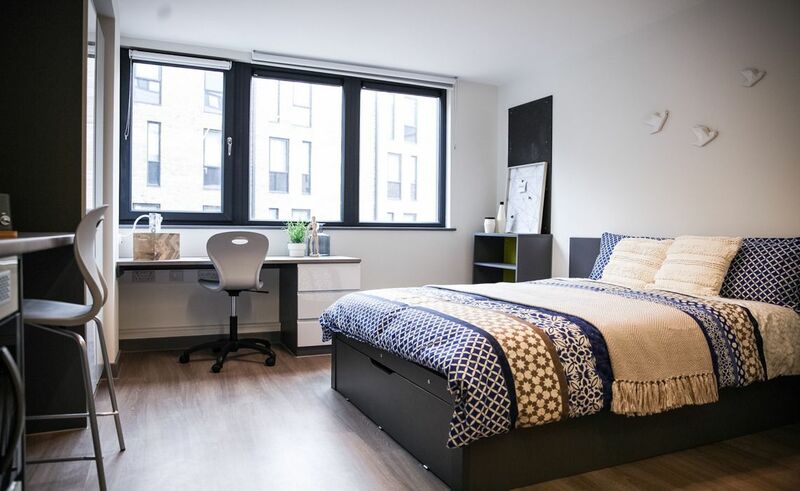 You’ll be living in the city centre so you can walk to Southampton Solent University in eight minutes. Jump on a bus to get to lectures at University of Southampton in around 15 minutes. There’s a range of accommodation available: choose an ensuite room in a cluster flat, or share a bathroom if you opt to live in townhouse. If you prefer total privacy, choose a self-contained studio instead. 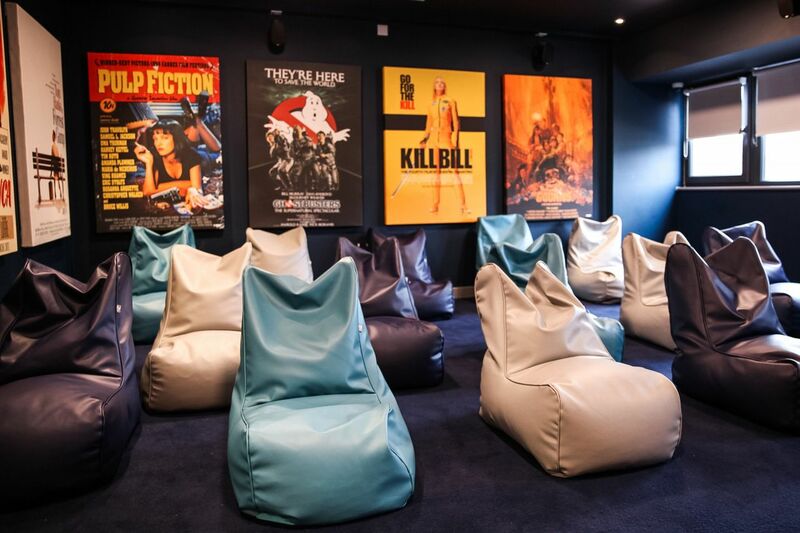 Have fun making new friends in the communal spaces: work out in the on-site gym, start a tournament in the games room or watch a movie in the cinema room. Collaborate on projects with friends in the study room, then take a breather and soak up the sunshine in the outdoor courtyard and townhouse gardens. Wi-Fi is included in your rent, and there’s CCTV to keep you and your belongings safe. Wir haben leider keine Unterkunft gefunden, die deinen Wünschen entspricht.Alle Privatzimmer in Capital House ansehen. Wir haben leider keine Unterkunft gefunden, die deinen Wünschen entspricht.Alle Ganze Wohnung in Capital House ansehen.